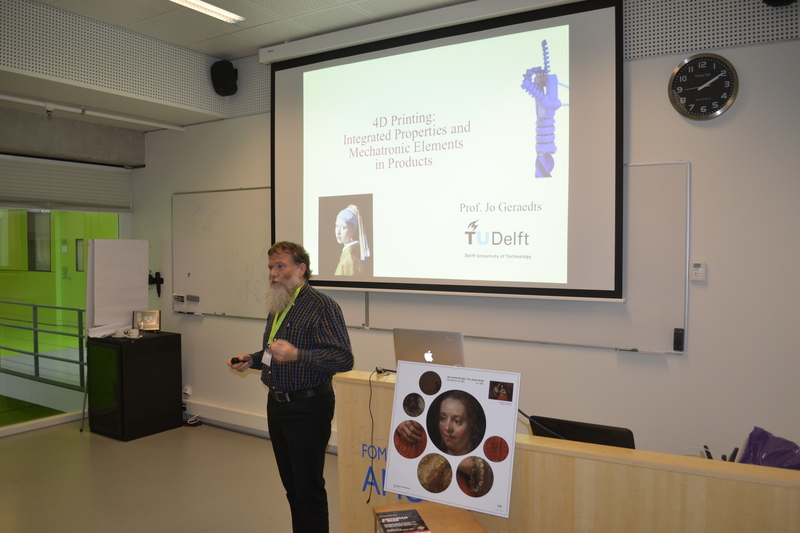 On October 6th, 2015, The 4D Printing & Meta Materials Conference took place at AMOLF in Amsterdam, The Netherlands. The conference was successful, attracting over 50 international delegates, and provided great intellectual and social interaction for the participants. 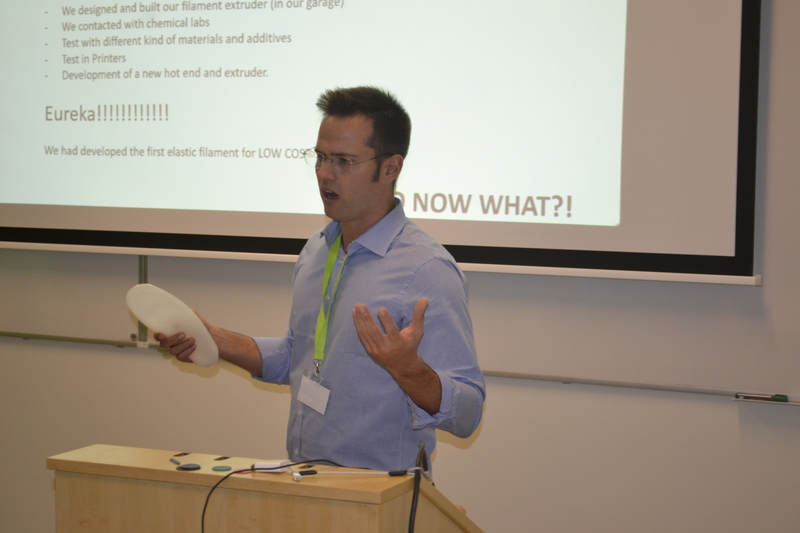 The seminar included a wide variety of topics around 4D Printing and meta materials. 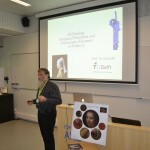 Speakers from Stratasys, Recreus, SupraPolix BV, Leiden Institute of Physics, Institute for Complex Molecular Systems (ICMS), Eindhoven University of Technology, Institute of Applied Physics, Karlsruhe Institute of Technology, Nottingham Trent University, TU Delft succeeded in inspiring the international attendees with their thorough and documented presentations. 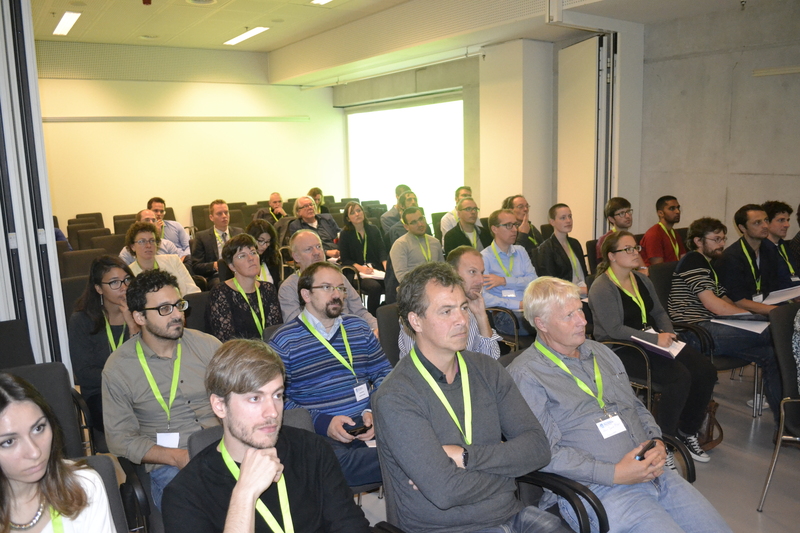 A photo impression of the full-day conference can be found here. 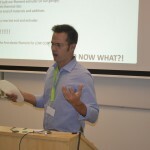 Presentations can be downloaded from here. Take a look at the program of the 2015 edition. 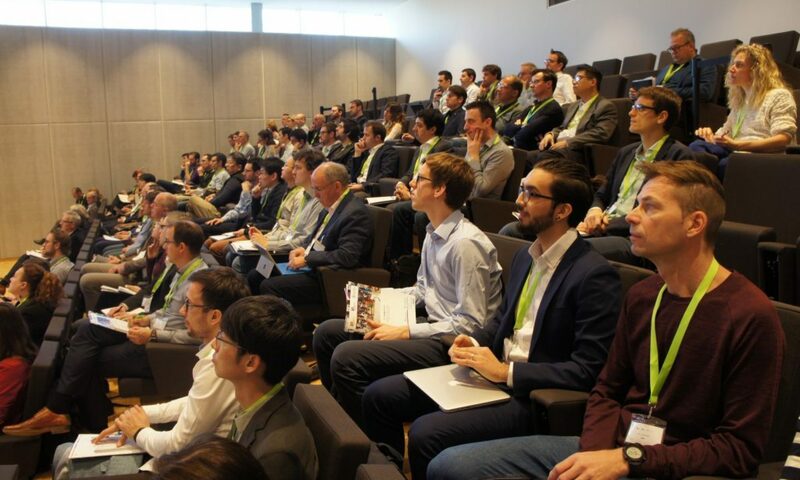 The conference gathered over 50 international attendees and speakers from renowned companies, governmental organisations, research and educational institutes and consultancy firms. 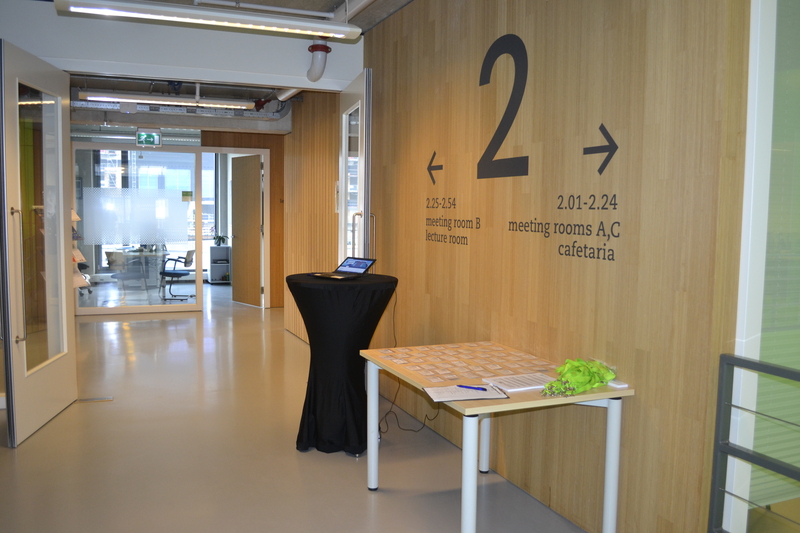 We want to thank all speakers, partners and visitors for their presence. 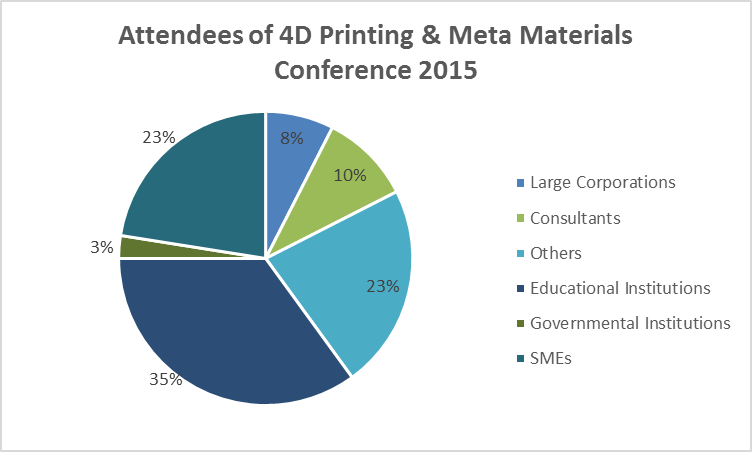 We hope to see you again at the next edition of the 4D Printing & Meta Materials Conference, or during one of Jakajima’s other related conferences. 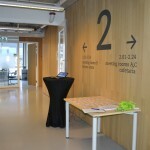 Stay up-to-date by following @4Dprintingforum and joining our Linkedin group.